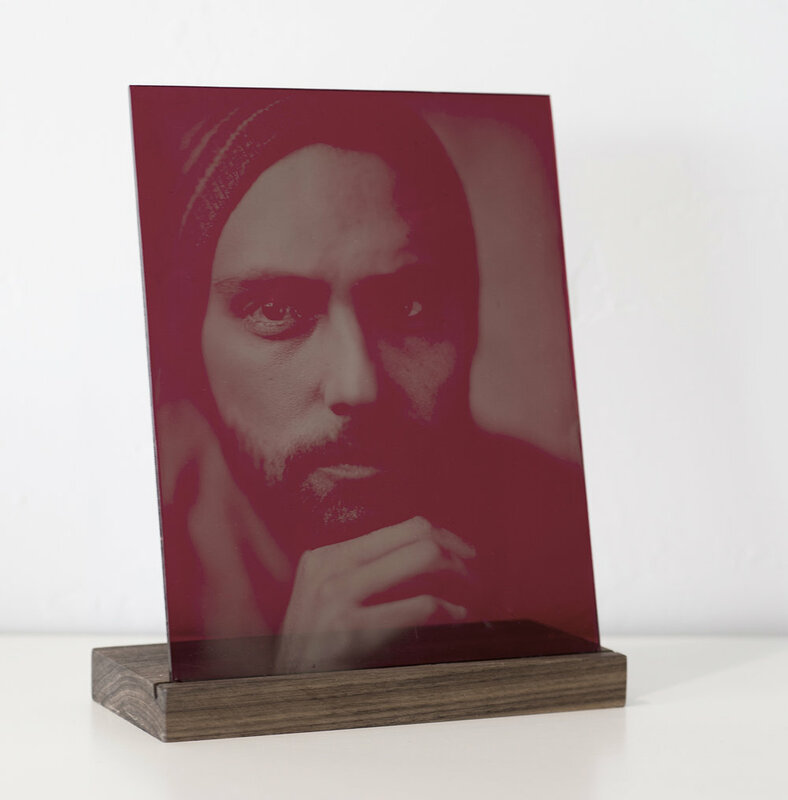 Invented in the 1850s, wet plate photography captures more than your likeness. It captures your entire life in one frame. It is a special event, not just a record of one. So take a deep breath and prepare to step back in time. Here is some information to prepare you for your upcoming portrait session. Please read it and do a little research before coming. It will make all the difference in your final plate. You can schedule your session at any time using the button below. Sessions begin at $100 for one 4x5 inch tintype or ambrotype. Do you want a close-up? Or, a full body shot? Do you want it to be just you? Or, are you bringing a loved one? How do you want to interact with them? There are samples below and a million points of inspiration online. We can art direct you but you should come knowing what you want and dressed ready to go. There will be bright lights and a bigger camera than most people are used to. It might be a little intimidating. Our goal is to make you feel comfortable, and the best portraits come from those who are relaxed in front of the camera. To prepare yourself for the process, watch this video from the Getty Museum and Khan Academy, or read more on our website. The process takes time. Please allow 60-90 minutes for your session. We will shoot two plates. The first helps you relax, the second is usually better, and you will choose the one you take home. You will leave it with us after your session so we can varnish it. You can pick it up a week later, after the varnish dries. 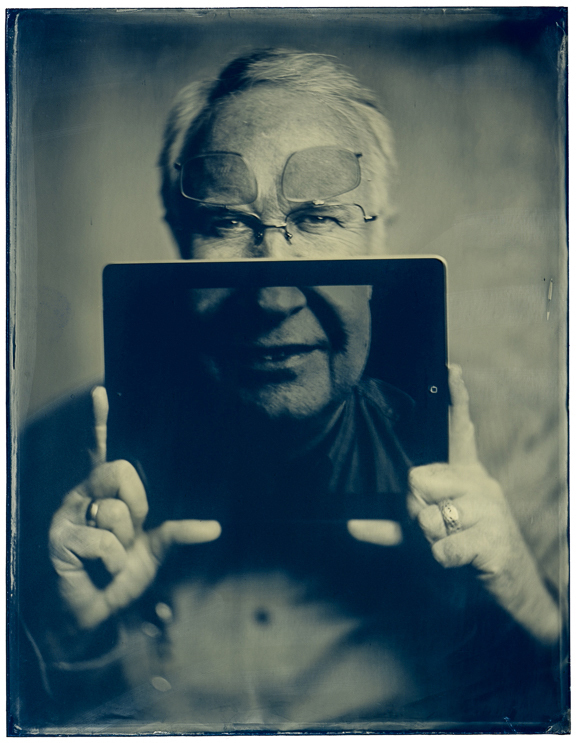 Wet plate is blue-light sensitive. Reds will appear darker and blues lighter than you expect. UV-damage in your skin may appear as well. Because lenses invert and reverse light as it passes through them, your image will be reversed on the plate and capture you as you see yourself in a mirror. All of these traits together may make you look completely different in a tintype or ambrotype.